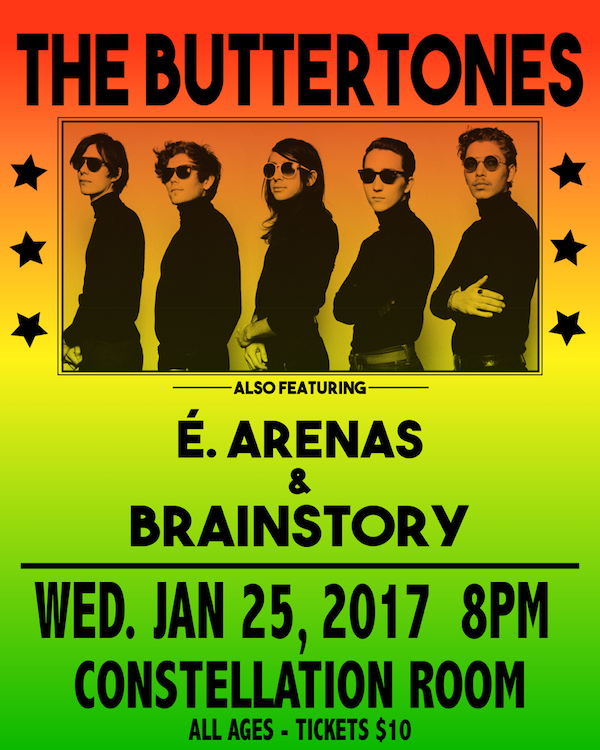 The Buttertones are playing the Constellation Room in Santa Ana, CA Wednesday January 25. Tickets available here. 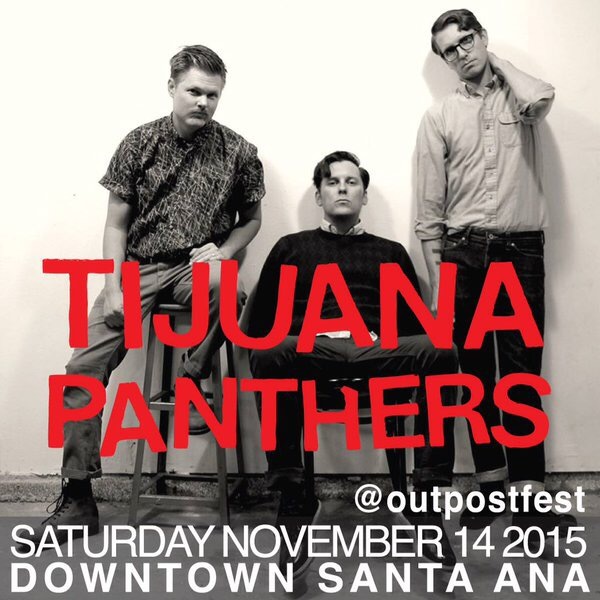 Tijuana Panthers are playing Outpost Fest in Santa Ana, CA this Saturday. Tijuana Panthers, Bass Drum of Death, & Nick Waterhouse are all playing Burgerama Four at The Observatory in Santa Ana, CA this weekend.